One Trading Robot. 5 Ways to Profit. The BEST way to learn to trade is in live market conditions. Markets are dynamic and we believe it is crucial to learn how our strategies work during some of the most volatile events of the year. 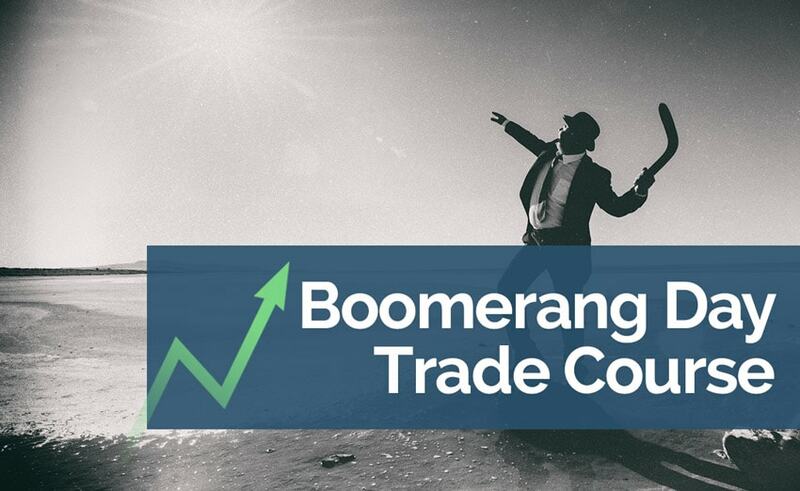 That’s why we’ll spend 2 sessions teaching you exactly how Boomer works, give you all the trading rules for our 5 high probability strategies AND trade them LIVE with you during one the biggest events of the month -- the US Non-Farm Payrolls report. We’ll also walk you through installing and customizing the EA so you can start using it right away.